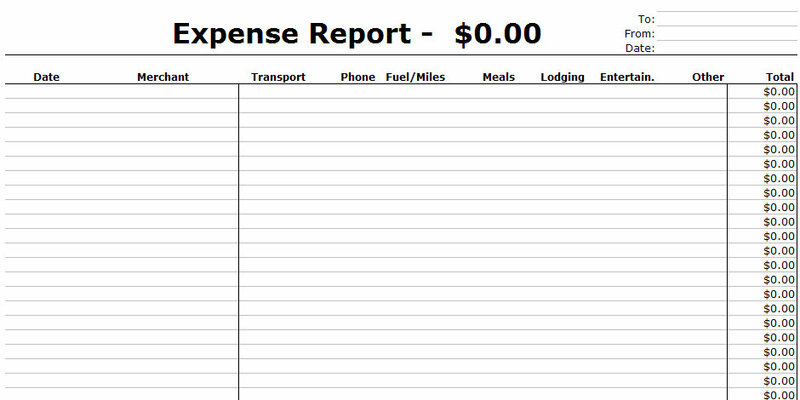 Use this Excel Template Expense Report to monitor and itemize your business expenses. Track your expenses by category: transport, phone, fuel, miles, lodging, or entertainment. 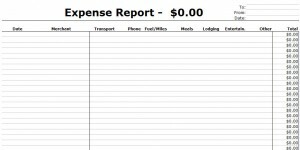 Get the Excel Template Expense Report for free on this page today!